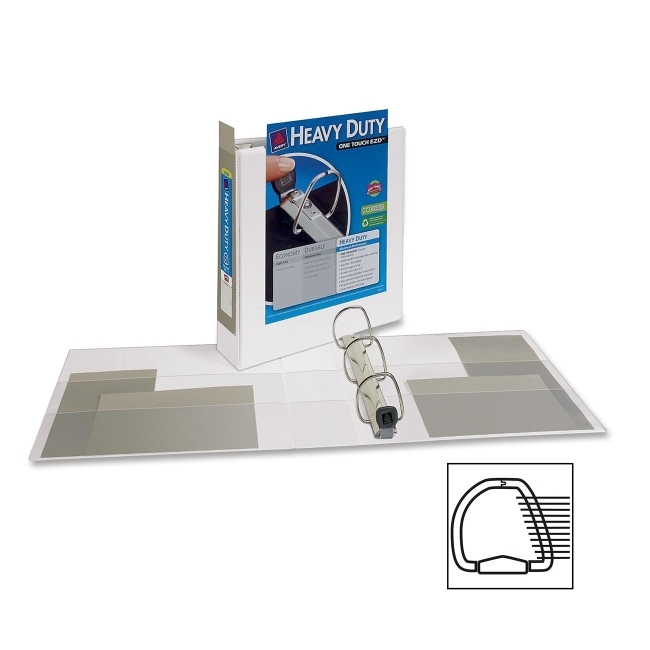 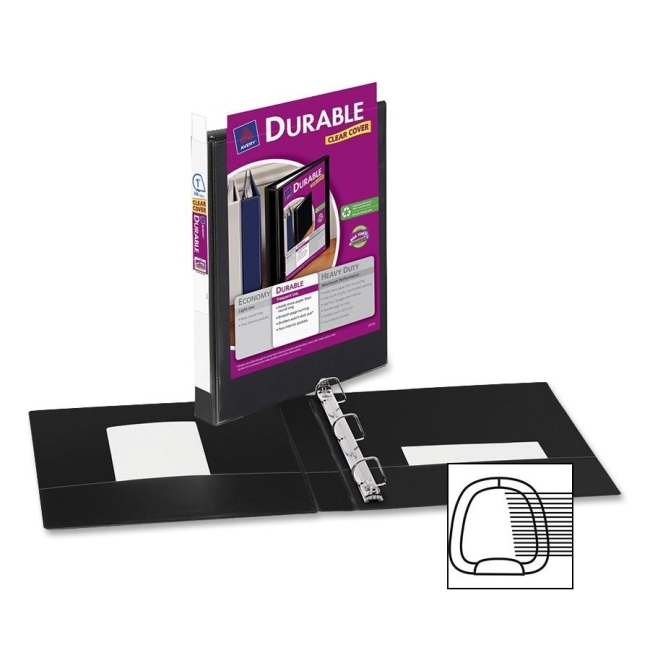 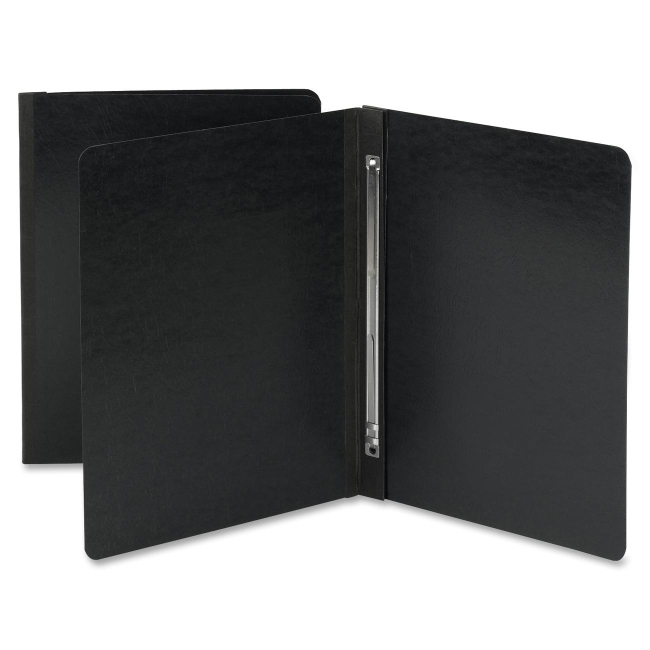 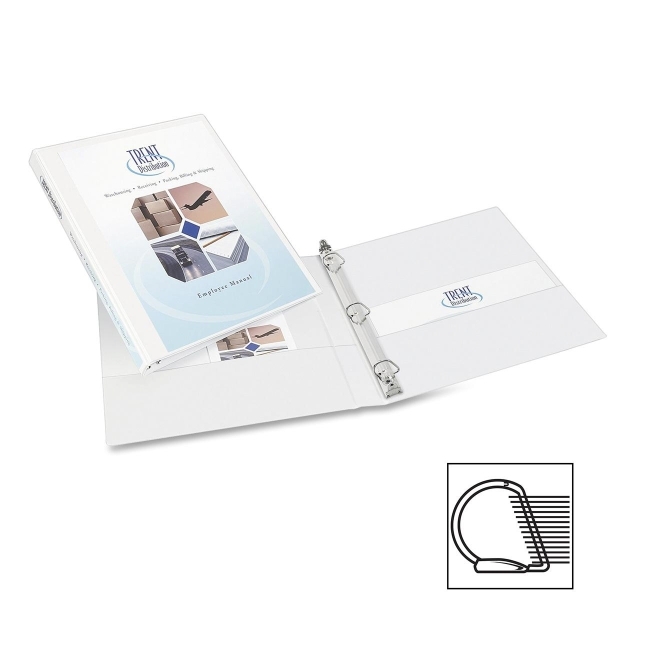 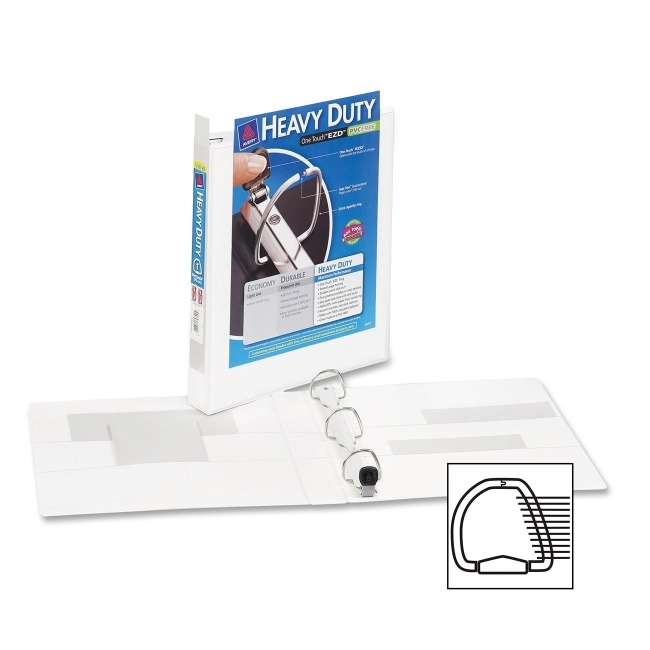 Four-ring binder is specially aligned to secure A4 paper size. 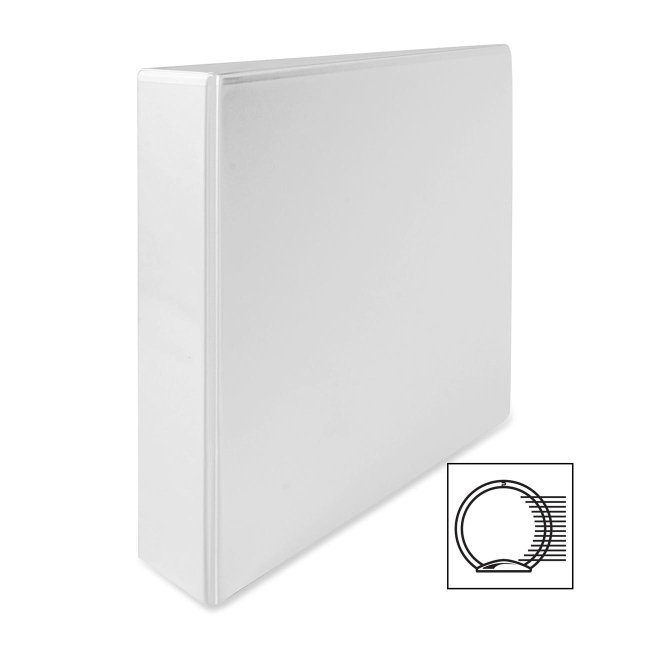 European 11-5/8" x 8-1/8", South American 11-5/8" x 8-1/2" and Asian and Australian sizes fit as well. 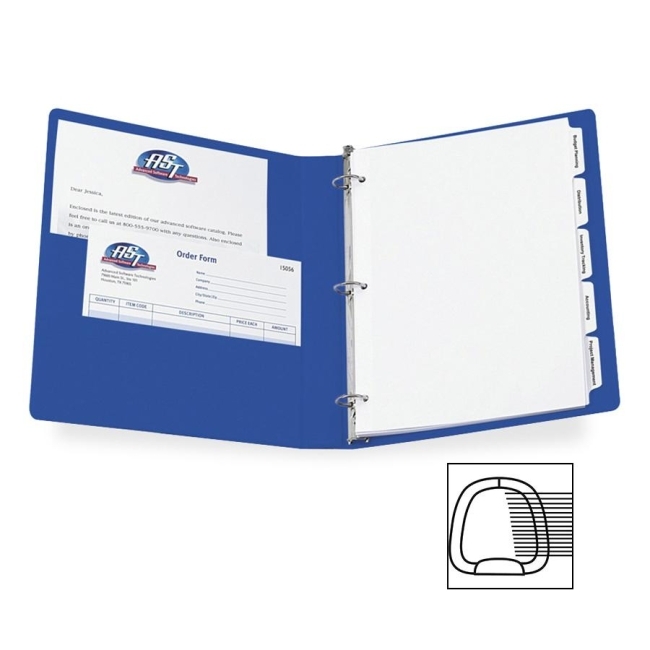 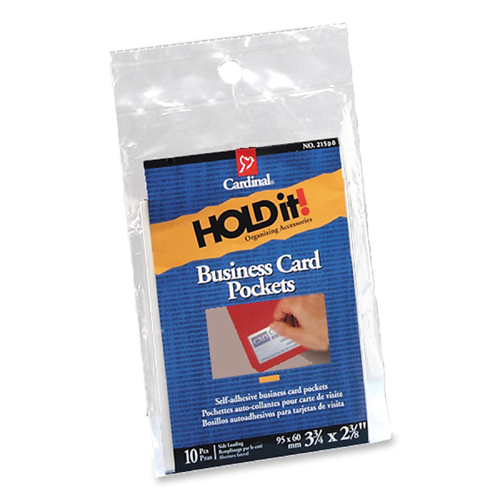 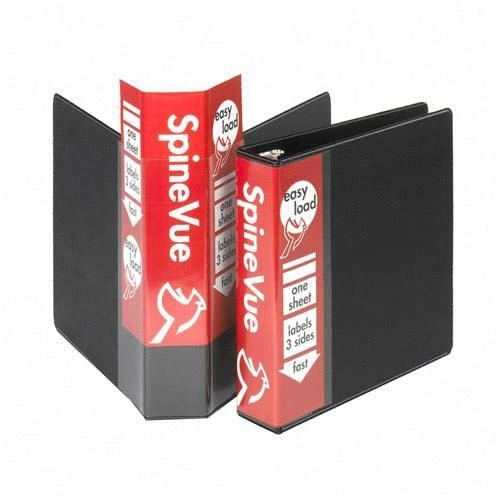 Features full-spine clear overlay for maximum identification and organization ability. 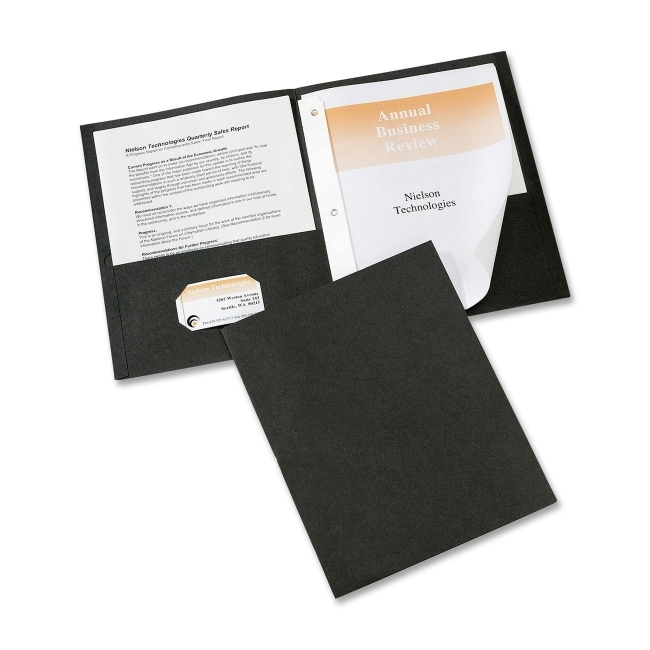 Clear overlay on the front for presentation opportunities.